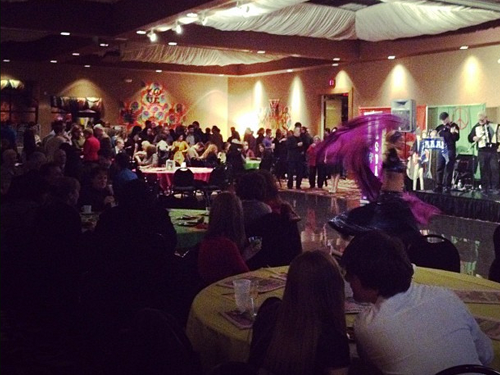 Friends & neighbors from the Old West End attended the City Paper’s “Best of Toledo” party last night. Thanks to the City of Toledo for choosing the OWE as “Best Neighborhood” and congrats to all the 2012 winners! We had a great time and really enjoyed a performance by Raq the Casbah.